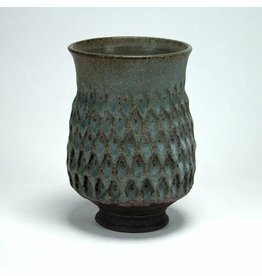 Ernest Gentry was born and raised in Mississippi. 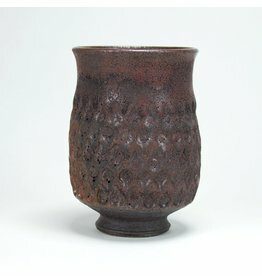 He obtained his Bachelor of Fine Arts from The University of Mississippi in 2003. 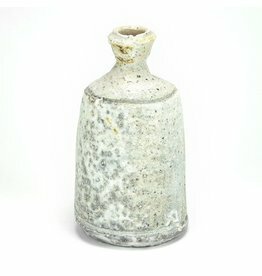 Gentry received his Master of Fine Arts from Utah State University in 2010. 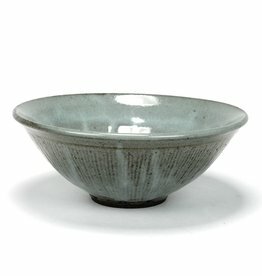 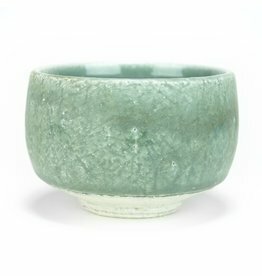 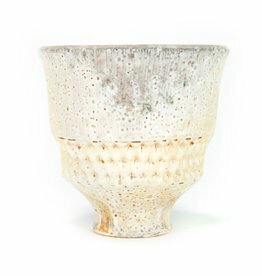 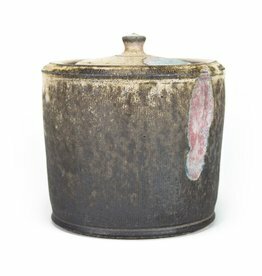 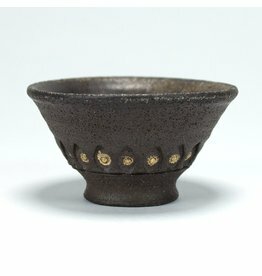 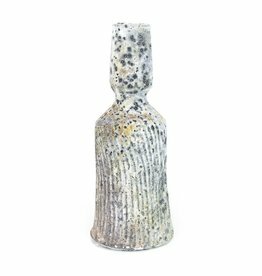 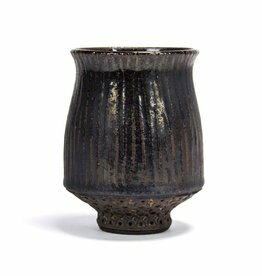 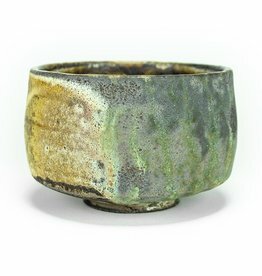 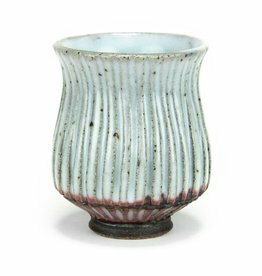 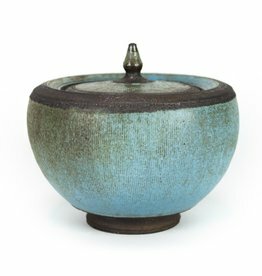 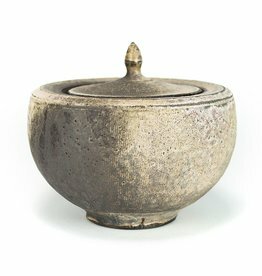 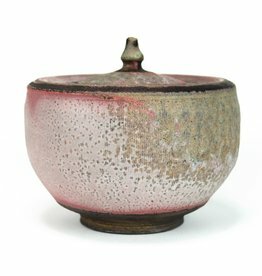 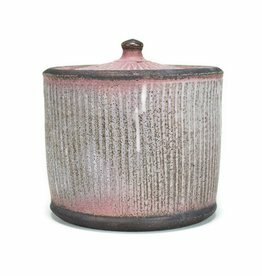 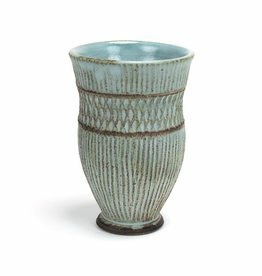 He works in iron-rich stoneware and porcelain; pieces are generally fired to cone 9, but can be electric, gas, or wood fired. 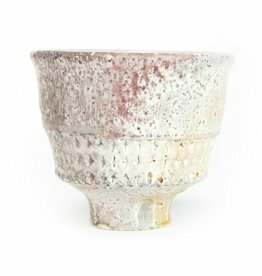 Much of Gentry’s inspiration comes from metal work (African currency, Corinthian bronze armor) and mid-century modern aesthetics. 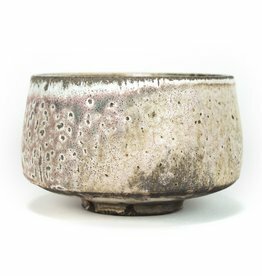 His interest in metal, shows not only in the forms, but also in the aged patina-like surfaces he achieves through reduction cooling. 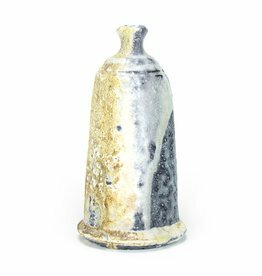 He currently works as a ceramics instructor at the University of Utah and at Westminster College, both in Salt Lake City, Utah.